By buying this product you can collect up to 8 loyalty points. Your cart will total 8 points that can be converted into a voucher of CHF 1,60. 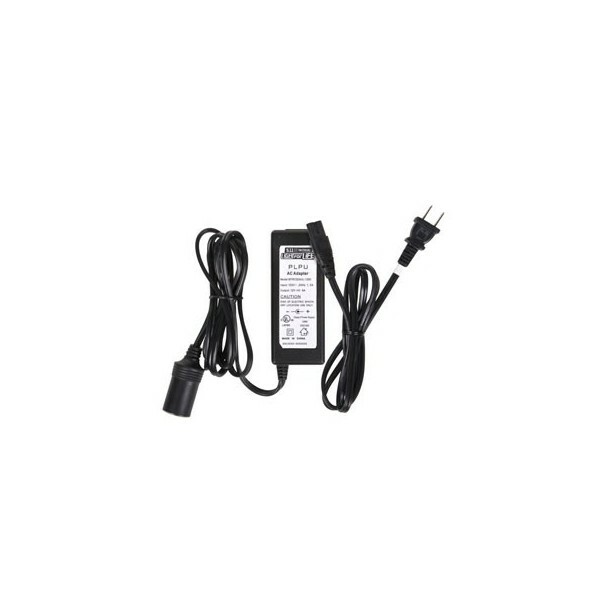 The AC Adapter is 5”(L) x 2”(W) x 1.3” (H) and weighs 10.5 Ounces. 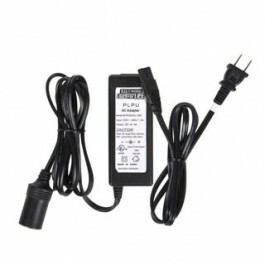 The standard output for the AC Adapter is 12V and is designed to fit in european plugs Output 12V Color is black on both the charger and the power cord.